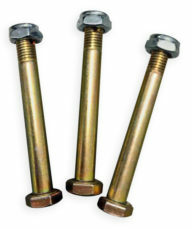 Shear pin kit. 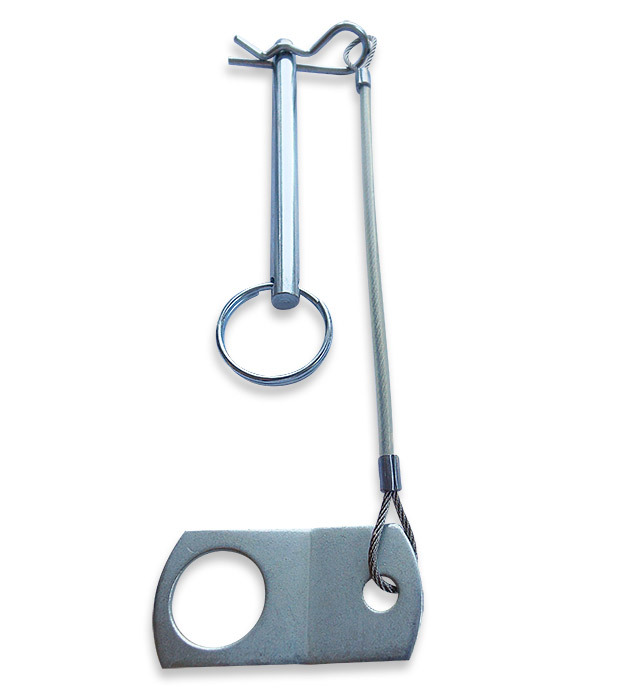 Includes 6″ lanyard with tab and 7mmx90mm hitch pin with clip. 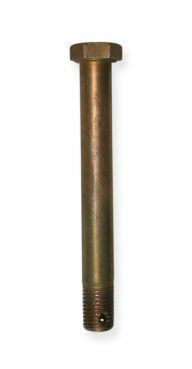 Compares to Tronair Product Number G-1444-30 Shear Pin. Please refer to your product manual to be sure that proper shear pins are ordered.